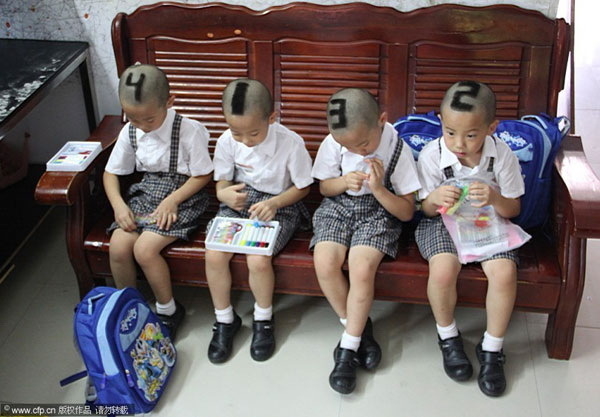 A Chinese mother of identical quadruplet boys has come up with a novel way of helping teachers and classmates tell her four sons apart - she has shaved their heads with the numbers one to four. 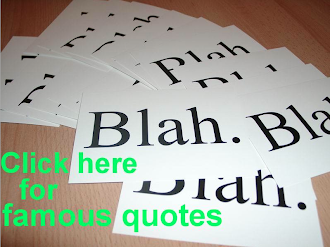 According to Tan Chaoyun, teachers at their primary school in Shenzen, Guangdong Province, were worried that people would not be able to tell the difference between her four six-year-old sons. 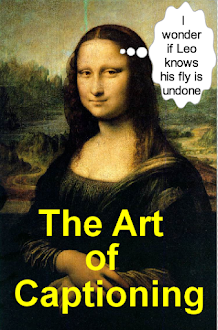 "They are identical, even to me", she said, adding that the only difference between them is the shape of their eyelids. She should have done 1, 2, 4, 5. Then the school would have spent all day looking for number 3.